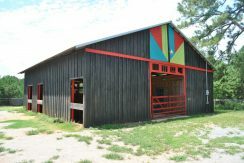 SOLD—17 +/- Acres With Turnkey Equestrian Barn and Finished Workshop! 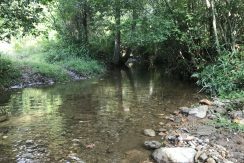 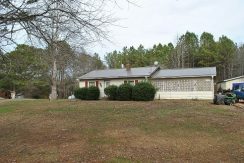 SOLD—Great Property to Flip in Heflin! 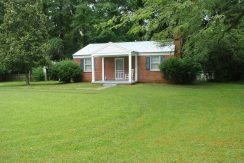 SOLD—Brick Cottage in Alex City, AL!